for $439,000 with 3 bedrooms and 2 full baths, 1 half bath. 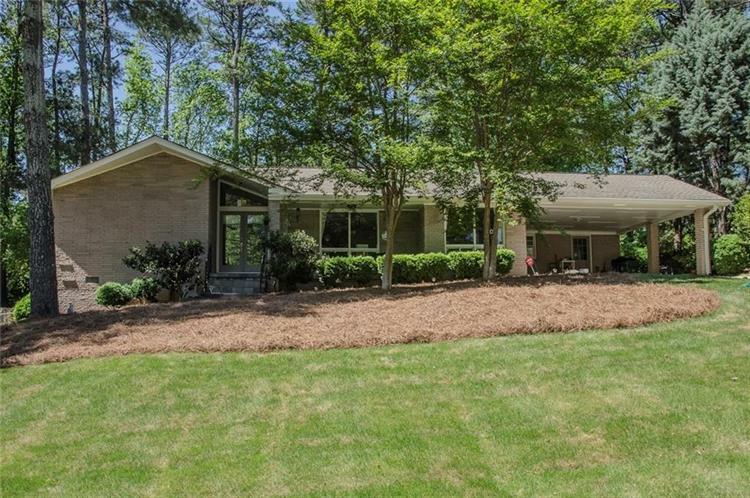 This 1,958 square foot home was built in 1963 on a lot size of 0.4 Acre(s). Get the most for your money in Randolph Estates. Nicely updated, spacious & open floorplan w/hardwood floors throughout, eat-in kitchen w/quartz countertop & stainless appliances. Double sinks in both full baths. Covered front porch, rear screened porch PLUS a deck. Owner encapsulated crawl space, installed industrial dehumidifier, precautionary radon mitigation sys, whole house water filter, underground drains, French drains etc Freshly painted exterior, roof about 5 y/o, almost new furnace & water heater, much more. 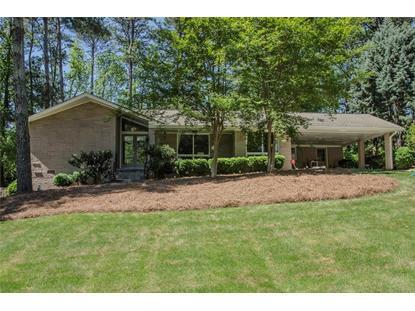 This is a MUST SEE Don't miss this value added home!